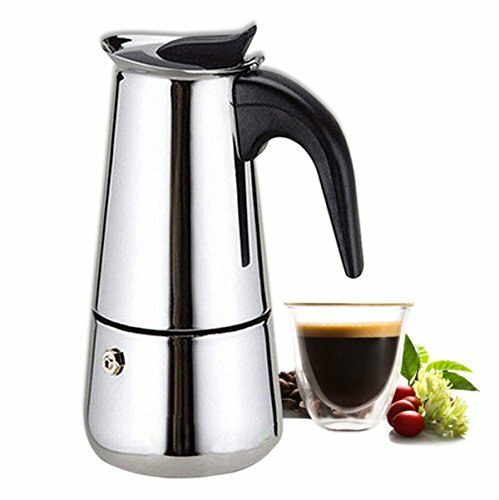 This La Cafetiere Polished 3 Cup Classic Espresso Coffee Maker Percolator features a top quality aluminium body, and a soft touch ergonomic care for. 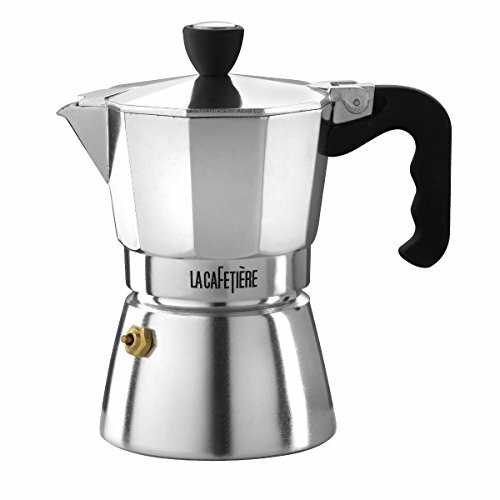 Not only ultra-stylish but hard wearing too, the Classic Espresso if truth be told improves with age. 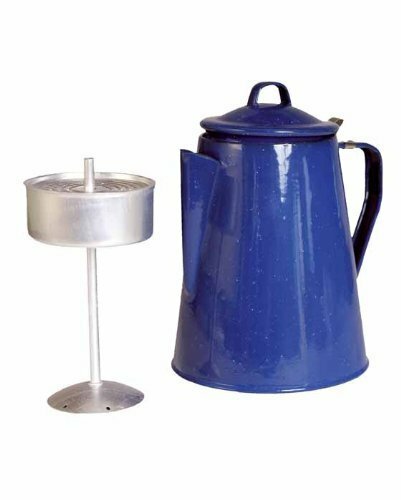 Spare parts are to be had as and when they’re needed making this coffee maker a long term investment purchase in addition to environmentally sound. Suitable for most heat sources aside from induction hobs. 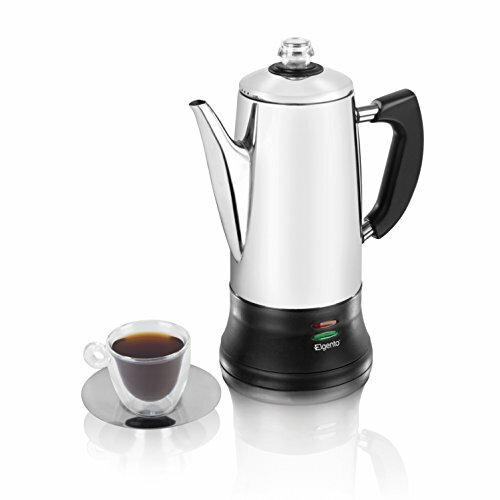 This percolator is quick and easy to make use of, this La Cafetiere Classic Espresso pot will look good in any kitchen and is a will have to for coffee connoisseurs.